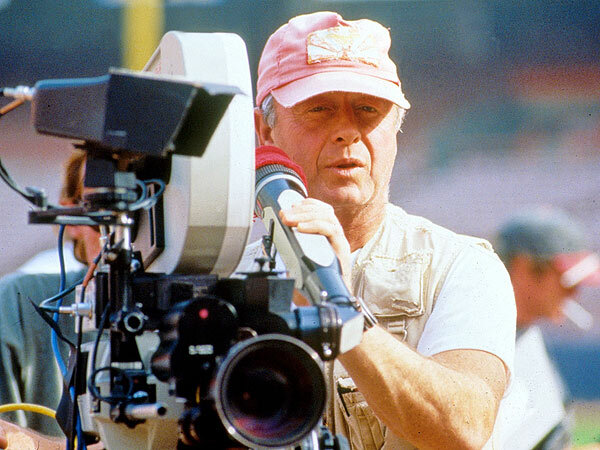 This week another great of the cinema world passed away; director and producer Tony Scott. Though commonly associated as Ridley’s younger brother and consequently often relegated to that role, Tony in his own right made some of the best action movies of the 1980’s and 90’s. He emerged on the scene in the early 80’s and helmed the now cult classic The Hunger, starring Susan Sarandon, Catherine Deneuve and David Bowie. This landed him his next project, which almost became the action movie for an entire generation who craved ‘a need, for some speed!’; 1986’s iconic Top Gun. 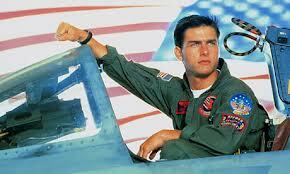 He went on to do another film with Tom Cruise, the seminal racing movie for some, Days of Thunder, in 1990. Mr. Scott soon developed a style that became his own, and soon would set him apart from his contemporaries, and made his work as identifiable as a piece of celluloid from auteurs like Hitchcock or Kubrick. You could watch a sequence out of The Last Boyscout with Bruce Willis and Damon Wayans from 1991, or Beverly Hills Cop II from 1987 with Eddie Murphy, and identify that fast-paced, action fury that only he could translate from page to screen. He seemed to love to employ radically different cinematography in his films for the time, some looking almost as avant-garde in style as I dare say Oliver Stone; and Scott always seemed to bring all the various villains and heroes of his film together in the climax, all shoved in the same room, with guns drawn and everyone screaming at the other. 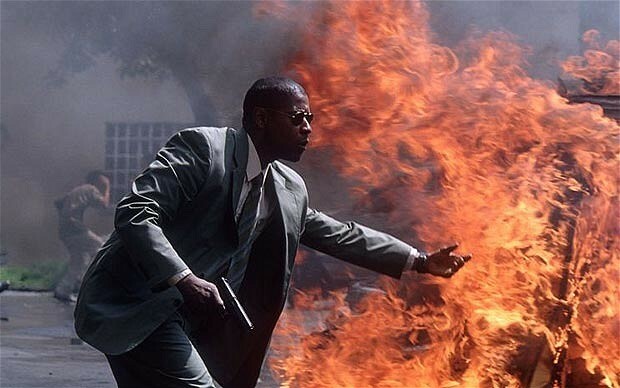 His peak in cinematic style hit in the late 90’s and early 00’s, with the technology action/thriller Enemy of the State from 1998 starring Will Smith and Gene Hackman, and 2005’s biopic, Domino, starring Keira Knightley. In 1993, he directed one of his most legendary films (from a script penned by a young man who sold it along with another script, Natural Born Killers, to get the cash to make his own debut, Reservoir Dogs, who turned out to be cinema icon Quentin Tarantino), which starred a true cavalcade of stars, like Christian Slater, Patricia Arquette, Brad Pitt, Gary Oldman, Christopher Walken, Dennis Hopper, Tom Sizemore, Samuel L. Jackson, Chris Penn, Michael Rapaport, Val Kilmer, Bronson Pinchot and James Gandolfini- wooh!- all in the cult classic, True Romance. 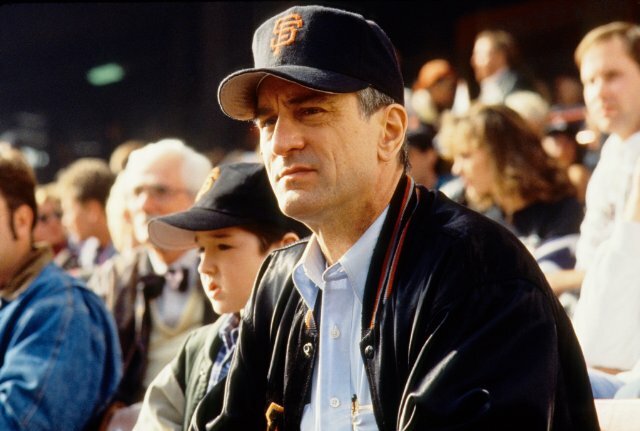 He also went on to make 5 films with Denzel Washington: 1995’s Crimson Tide; the remake of 1987’s Man on Fire in 2004; 2006’s Deja Vu; a remake of the 1974 classic, Taking of the Pelham 1 2 3 in 2009; and his final feature, 2010’s Unstoppable. Looking at his IMDB page you sit back and realize, the man has directed probably some of your favorite action films. Not only was he an acclaimed director, but like his brother Ridley, he was an executive producer of many successful films and television shows like CBS’ The Good Wife, and also like his brother, used his off time to direct television commercials in the states and his native England. His genius was he would use those ‘short films’ if you could call them that, to experiment on new styles, cameras, or visual look; and perfecting it so to then bring it to his next feature-length project. One of these was a true short in the sense of the word he did for BMW, which I would like to leave you with. 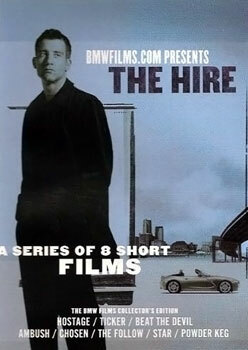 In 2001 into 2002, BMW commissioned a series of 8 short films to be done and be released online as well as for 2 mail away dvds called The Hire, which focused on a driver played by Clive Owen who performed different jobs for various celebrities, all to highlight the various BMW automobiles for those 2 years. Directors from all over the world, like Guy Ritchie to John Woo oversaw installments in the two season series. Mr. Scott delivered the best of the series in 2002, entitled Beat the Devil, starring Owen, James Brown, Danny Trejo and Gary Oldman, as the Prince of Darkness. The Godfather of Soul hires Owen to drive him to Vegas, so he can renegotiate the contract he had made at the crossroads with the Devil, which landed him his fame. It is a seldom seen film, with a running time of just under 10 minutes, and probably sums up Mr. Scott’s entire career and highlights the style he’d become known for, and what made him so great; for I implore you to find a better job of story, acting, presentation; and the utmost- style. So have a look at the short BMW film Beat the Devil and remember a cinematic great, who left us far too early.